Parameter estimation is the process of using observations from a system to develop mathematical models that adequately represent the system dynamics. The assumed model consists of a finite set of parameters, the values of which are calculated using estimation techniques. Most of the techniques that exist are based on least-square minimisation of error between the model response and actual system response. However, with the proliferation of highspeed digital computers, elegant and innovative techniques like filter error method, genetic algorithms and artificial neural networks are finding more and more use in parameter estimation problems. 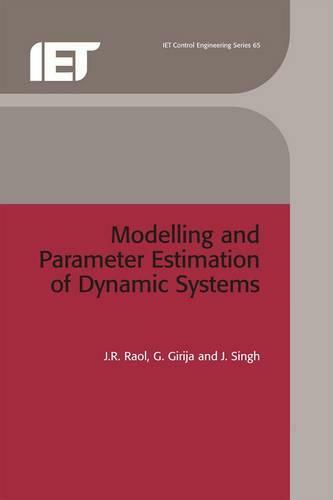 Modelling and Parameter Estimation of Dynamic Systems presents a detailed examination of many estimation techniques and modelling problems.